Stockholm kitchen bar stool with pad combines elements of Scandinavian design with TON’s technology. 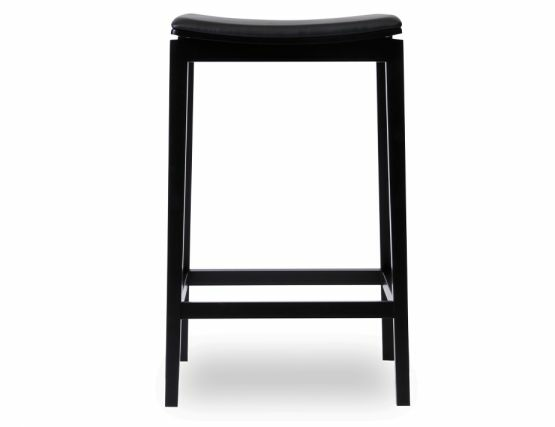 The seat of this model is made of bent plywood and the specific craftsmanship of the beech wood ensures that its visually fine shapes and frame provide sufficient strength. 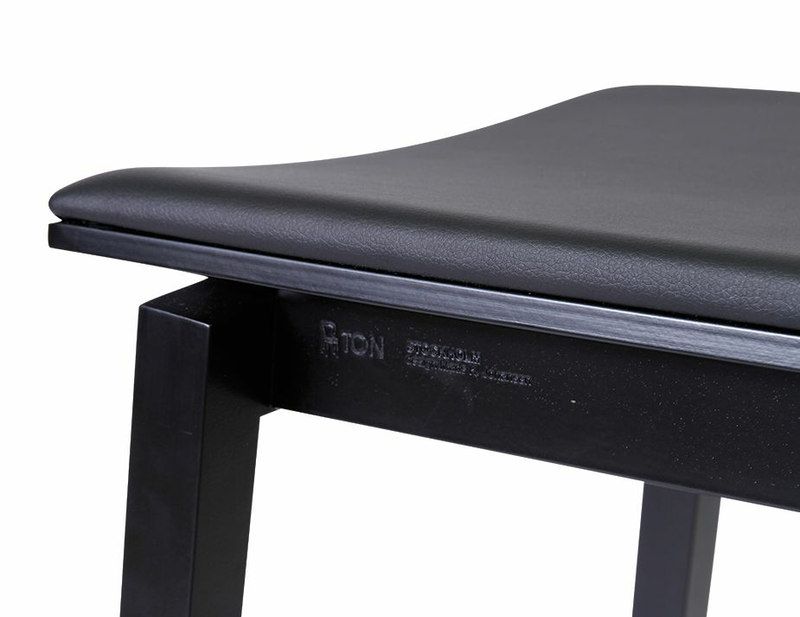 Black stained for a superior finish, and offers unique detailing and comfort in the seat style. 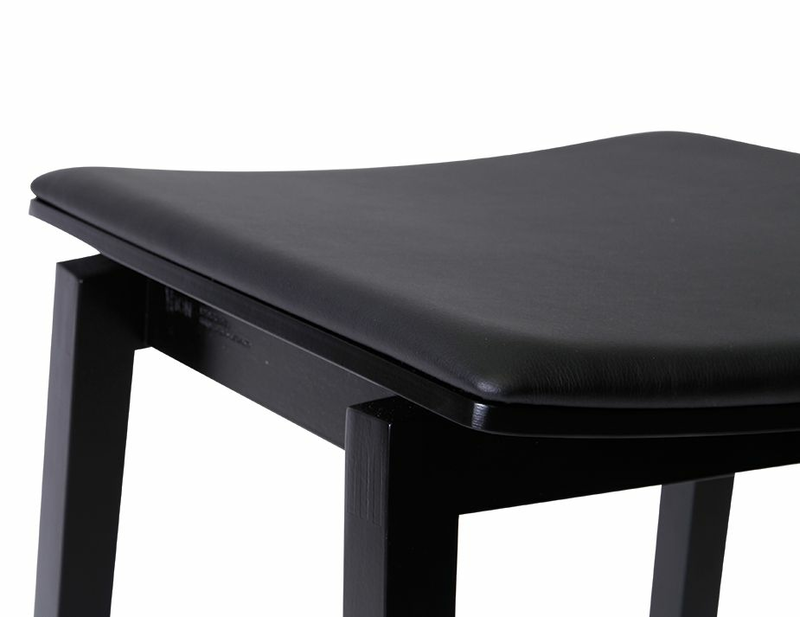 The addition of the pad has also been thoughtfully designed to align wholly with the contour of the seat. 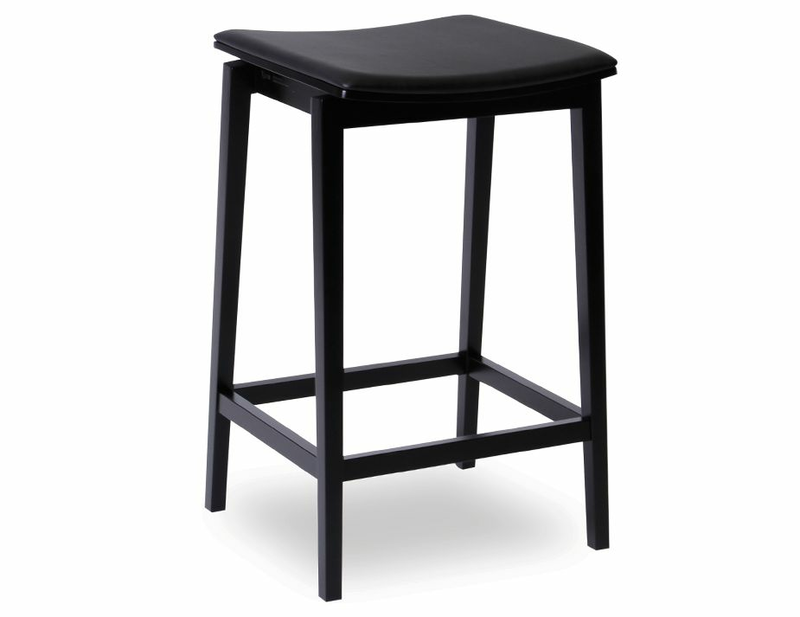 This stool is a striking design piece and a testament to Ton's reputation of exceptional furniture. Complete your eating areas with Stockholm stools for an unmistakable element of comfort and style. Add them to your commercial build and create a lasting impression. Available in bar and kitchen heights for all your benched areas.